I’ve been following a fascinating thread on Cloudy Nights called “Classic Rich Field“, in which Danish observer Allan Dystrup is posting his observations and sketches of stellar associations, especially OB associations of big, hot, young stars. It’s a fascinating observing program, not least because he’s doing it all with a 55mm telescope. I’ll no doubt be talking more about OB associations in the future, as my interest in this area – both intellectual and aesthetic – has been steadily growing over the last few years. What a stunning way to put the scale of a parsec into common terms – there are about as many kilometers in a parsec as there are seconds in a million years. Or, if you prefer the more familiar light years, about as many kilometers in a light year as there are seconds in 313,000 years. Suddenly the universe feels ungraspably, inhumanly big. Which of course it always has been – it’s just easy to forget that. 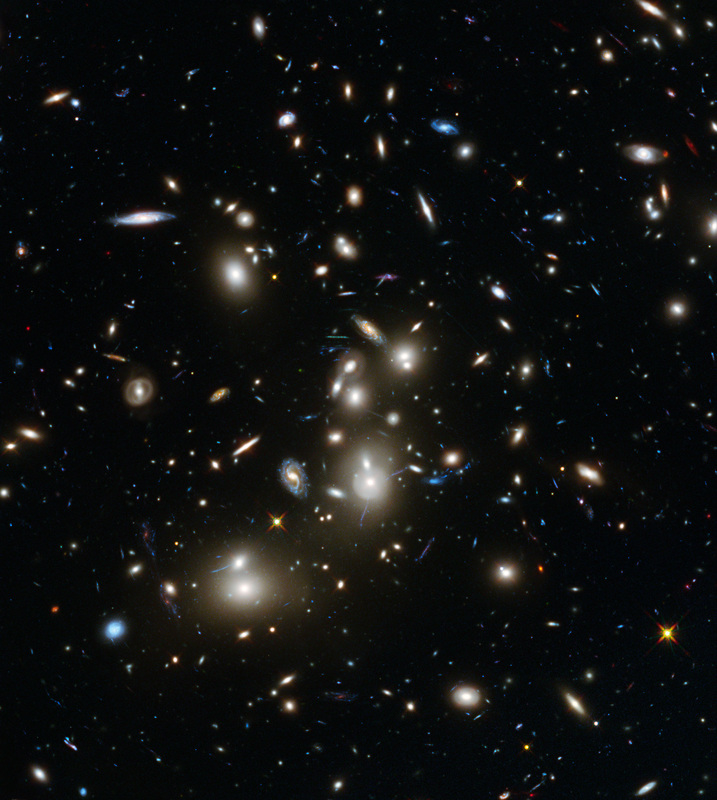 Who thinks on these scales, besides astronomers? Paleontologists. And the question that popped into my head immediately upon reading that near-equivalence was, “If an object had been traveling at 1 km/s since the Late Jurassic, how far would it have traveled?” By Late Jurassic I was thinking about 145 million years ago, when Apatosaurus, Stegosaurus, and Allosaurus roamed the American West. When I go dig each summer, it’s in sediments laid down during that time, preserving the bones of those animals. 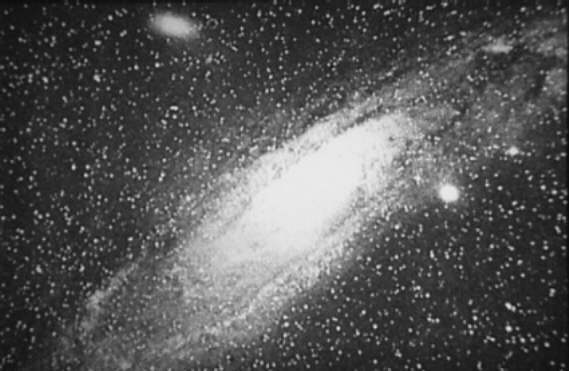 And if you travel at 1.023 pc/myr, after 145 million years you will have traveled 1.023 x 145 = 148.3 parsecs, or 485 light years. 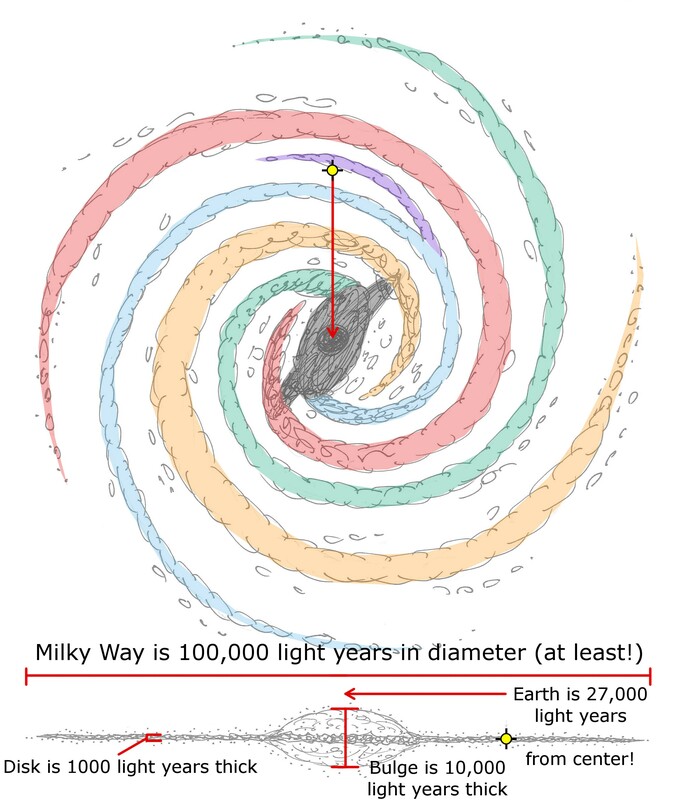 A diagram I made for my RTMC talk last year, showing the size of the galaxy and our place in it. That’s nothing. 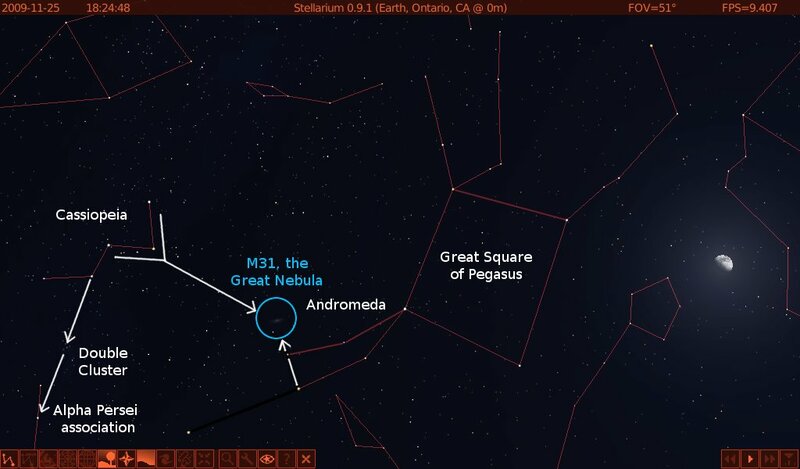 That’s barely farther than the distance to the Pleiades, one of the closest open star clusters to earth. 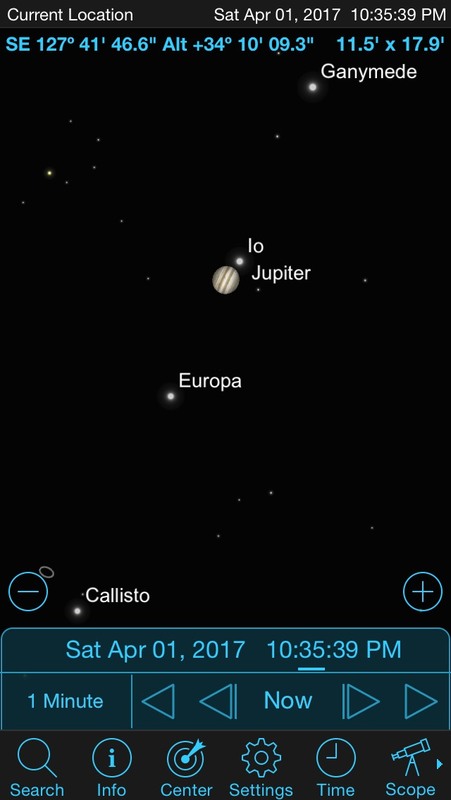 It’s about a third of the way to the Orion Nebula. (I have these distances loaded in RAM for a reason.) It’s a little less than half of the 1,100-light-year thickness of the ‘thin disk‘ of the Milky Way, which holds about 85% of the stars in the disk of the Milky Way, including our sun. That’s amazing. 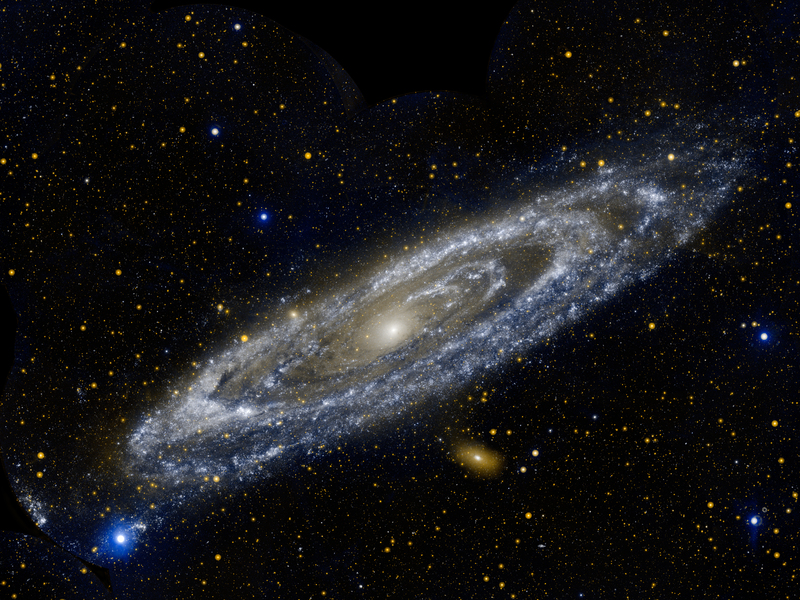 If you started out right on the centerline of the plane of the galaxy, halfway between the bottom and the top of the galactic disk, and you started flying directly up or down (galactic north or south) at 1 km/s (fast as a speeding bullet), you’d have to fly for more than 170 million years to reach the edge of thin disk. 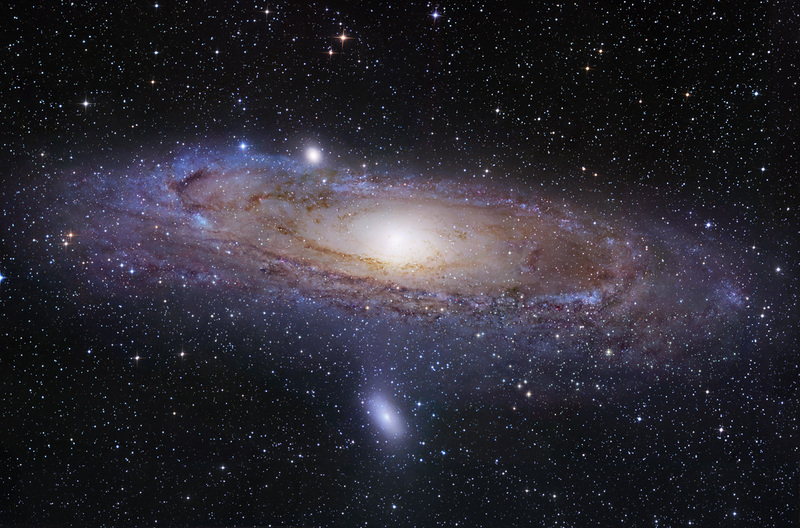 To get to the edge of the galaxy’s halo at 30,000 parsecs would take 29.3 billion years, or just over twice the age of the universe (and 3.5 times the age of the Milky Way itself). My birthday was June 3. 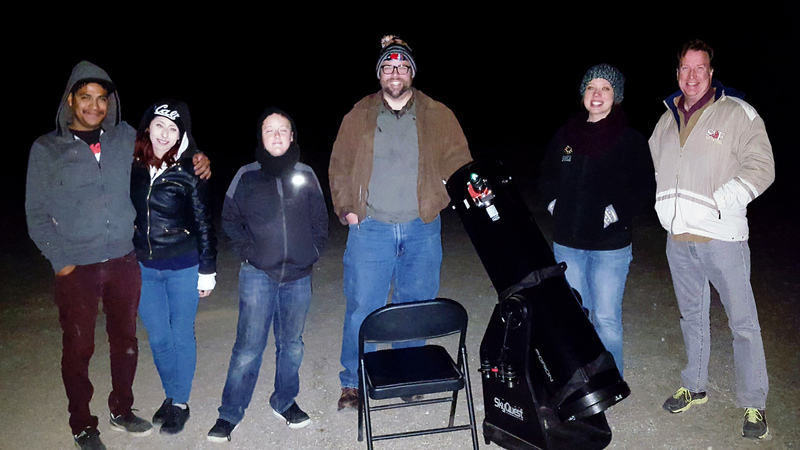 That evening, fellow PVAA member Steve Sittig invited me up to the Hefner Observatory at the Webb Schools in north Claremont. Steve teaches science at the Webb Schools, and he has a particular interest in physics and astronomy. 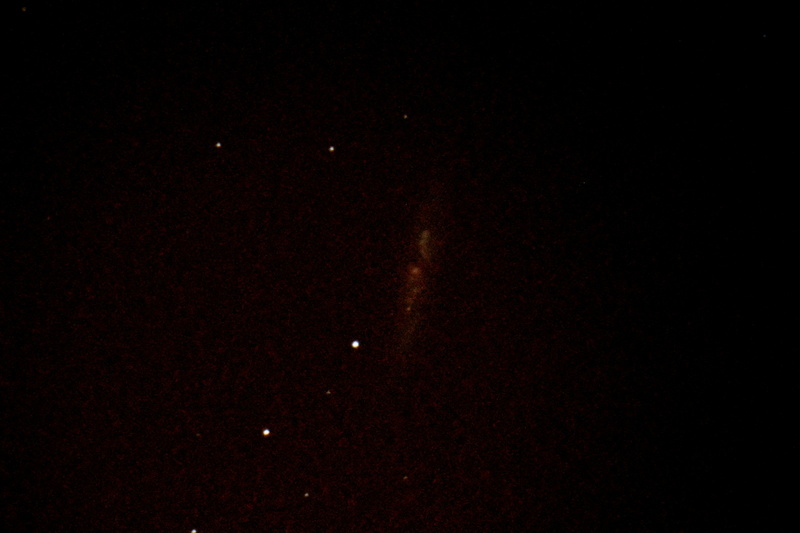 The dome at the Hefner Observatory houses an orange-tube C14 Schmidt-Cassegrain. Observing with us were two other Webb faculty members, Andy Farke (paleontologist, blogger) and science teacher Andrew Hamilton. Andrew Hamilton had brought along his DLSR, a Sony Alpha33—this would turn out to be important. 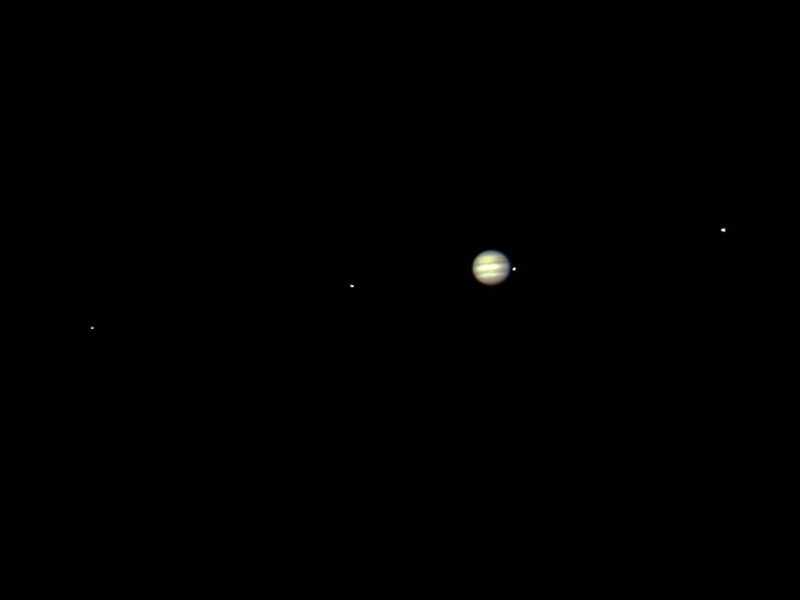 We got started a little after 9:00 PM with a look at Jupiter, which was low in the west. We noticed right away that the seeing was pretty darned good. 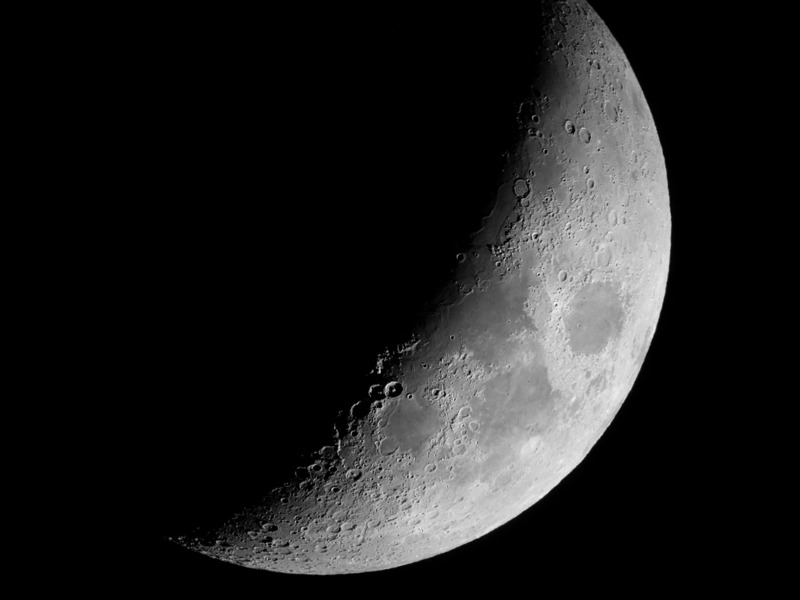 We went on to the waxing crescent moon and then Mars and Saturn. After that we turned to the deep sky. 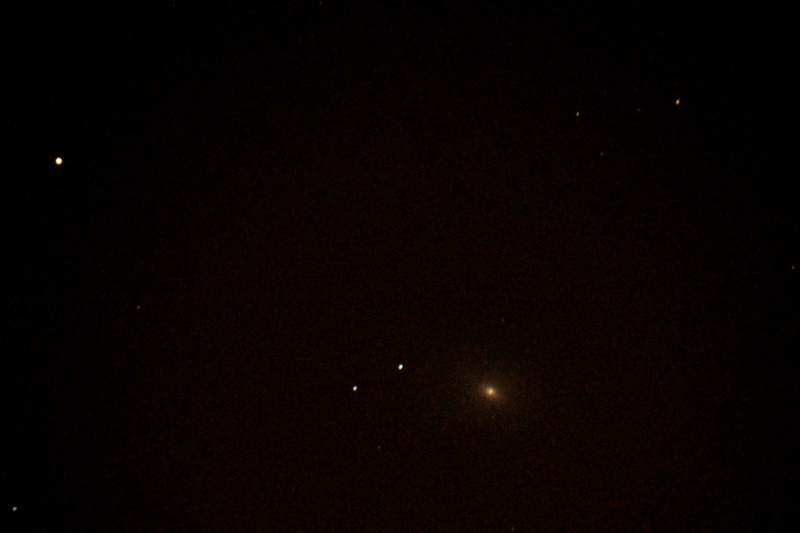 M81 and M82 looked great, so we hooked up Andrew’s DSLR and attempted some photography. We didn’t have a remote shutter or computer control, so we were using only the camera’s native controls, and assessing the results on the LCD screen. 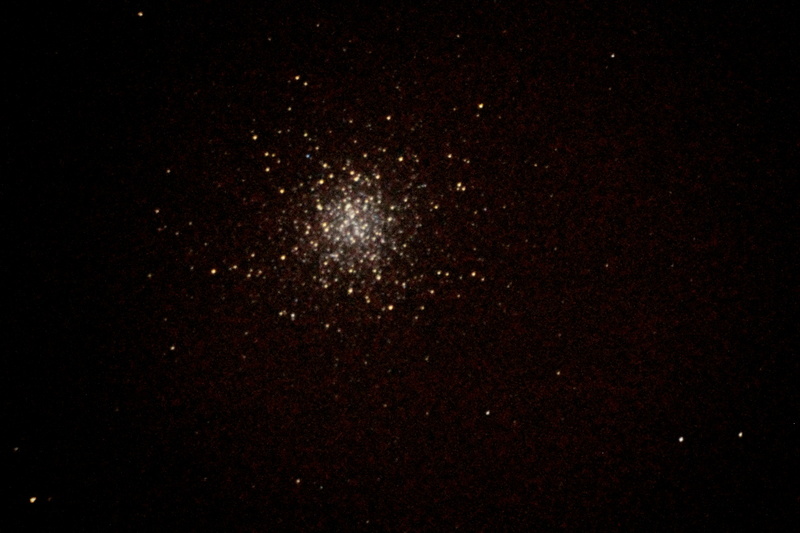 After the galaxies, we went on to the Ring Nebula, M57, and then the Great Globular Cluster in Hercules, M13. 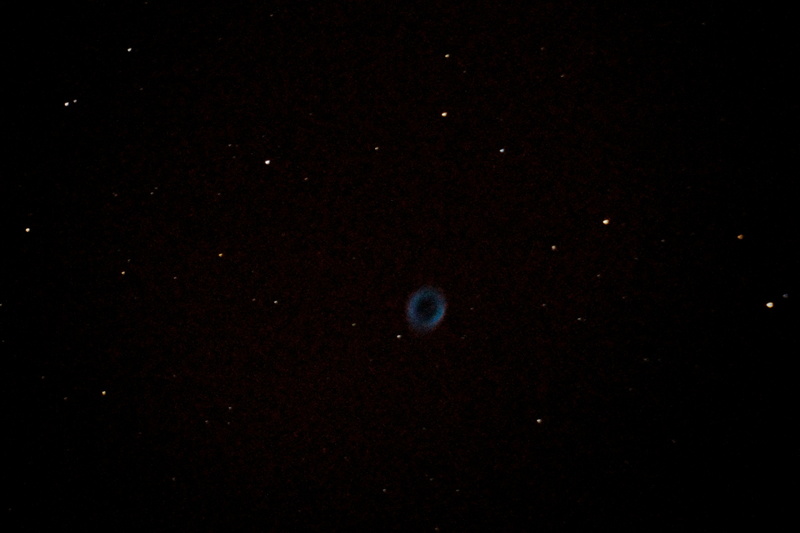 Even with the 30-second exposures that the camera was natively limited to, we were getting very respectable images. I am including a few here. 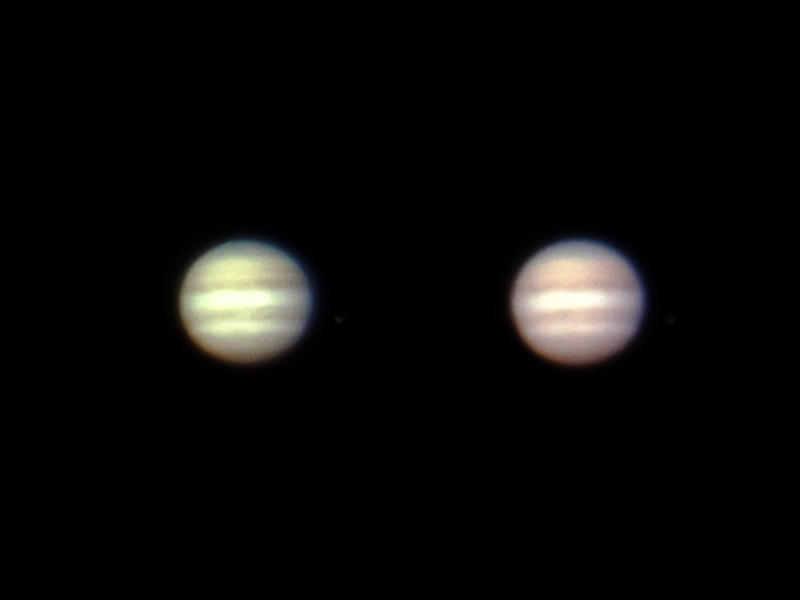 Our results were pretty primitive compared to what people can do with dedicated astro cameras and post-processing, but we still had a grand time, and the process was sufficiently rewarding that we stayed out until almost two in the morning. All in all, a pretty darned good birthday present. Hopefully we’ll be able to reconvene and shoot some more this summer. I’ll keep you posted. Many thanks to Andrew Hamilton for permission to post these photos. You are currently browsing the archives for the Galaxies category.